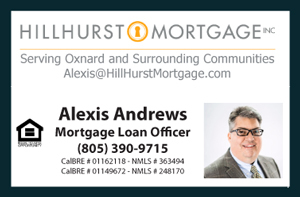 Today I would like to share the current Single Family Homes for Sale in Ventura CA as of July 21, 2014. The properties listed here include Single Family Homes, detached Houses and Real Estate Listings for Sale in the Southern California city of Ventura. The wonderful coastal city of Ventura has much to offer for the entire family. It’s premiere location on the Southern California coast makes this city a great place to live with popular surfing destinations, spectacular ocean views, fantastic year-round weather, and excellent dining along Ventura’s Main St. Officially known as the City of San Buena Ventura, it’s population was estimated to be 106, 433 at the 2010 census. The city can be accessed via multiple routes such as: U.S. Route 101, State Route 33, and State Route 126. There is much beauty, history, and fun for everyone to enjoy.